What is ISO/ IEC 27001 Compliance? 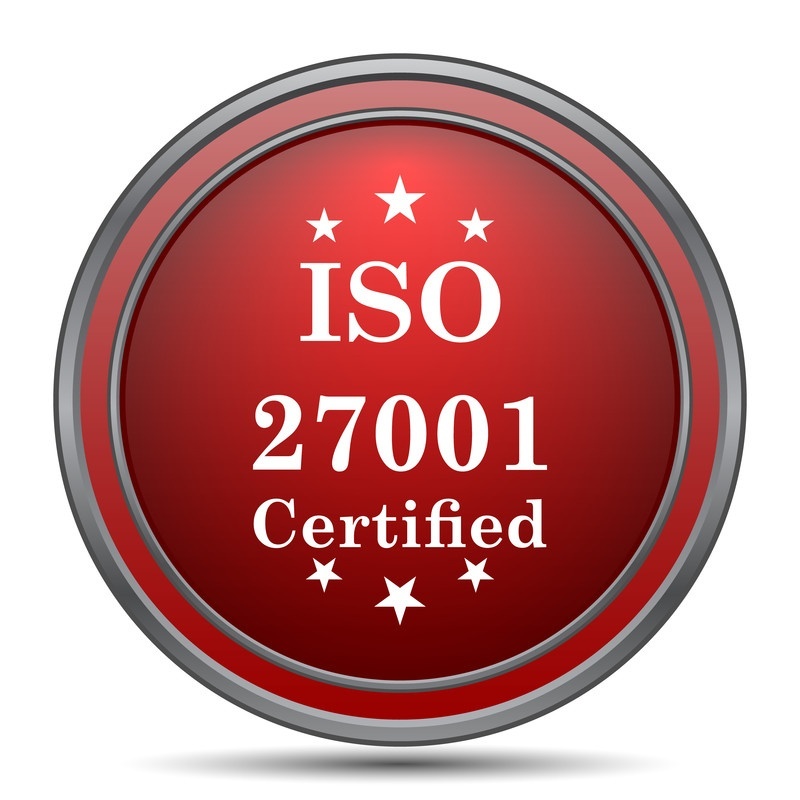 The International Organization for Standardization (ISO) and the International Electrotechnical Commission (IEC) have established the ISO/ IEC 27001 standards which help organizations keep their information assets secure. Using this family of standards helps an organization manage the security of assets such as financial information, intellectual property, employee details or information entrusted to it by third parties. It is the best-known standard in the family providing requirements for an information security management system (ISMS). It is also often used to comply with regulations like HIPAA. Review of IT controls and practices. Establishing and implementing IT controls as needed. Detailed report with findings, feedback and recommendations.